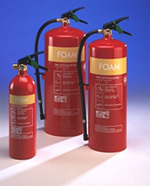 All fire extinguishers are approved to BS EN3 and carry the British Standards Kitemark, they are also BAFE approved (British Approval for Fire Extinguishers). 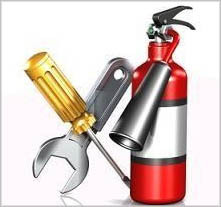 Therefore, in the event of a fire, you can be confident our equipment will function correctly every time. 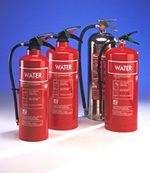 Also – British Standard Code of Practice BS 5306: Part 3 recommends that your fire extinguishers be serviced at least annually. 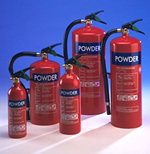 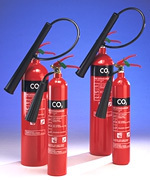 Learn more about Fire Extinguisher Servicing.